More than two years after her assassination, a Honduran court has finally convicted seven men for the murder of Indigenous environmental activist Berta Cáceres. Among them are an active Honduran military official, hired assassins, and former employees of DESA, the company behind the Agua Zarca megadam that Berta spent her career opposing. They are expected to be sentenced in February 2019. But despite the verdict, we must continue fighting in Berta’s memory. As her family, their lawyers, and human rights watchdogs have repeatedly decried, this trial has been marred from the beginning by barriers to justice. Lack of transparency, the arbitrary exclusion of Berta’s family and colleagues, and insufficient media attention have clouded what should have been an unmistakable message to companies and governments that threaten environmental activists. And that’s a message we desperately need, because Berta’s murder was not an isolated incident. Every day, in every corner of the globe, companies and governments use violence and intimidation to silence those who use their voices to fight for the environment and human rights. 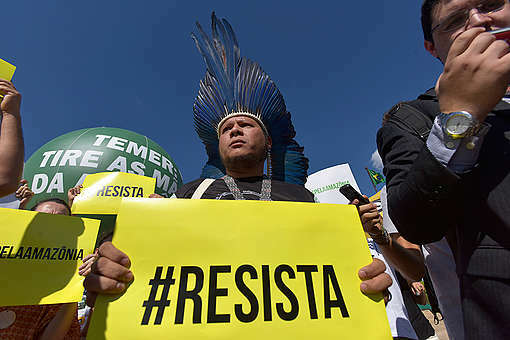 According to Global Witness, at least 207 environmental defenders were killed in 2017 — up from 201 in 2016 and 154 in 2015. 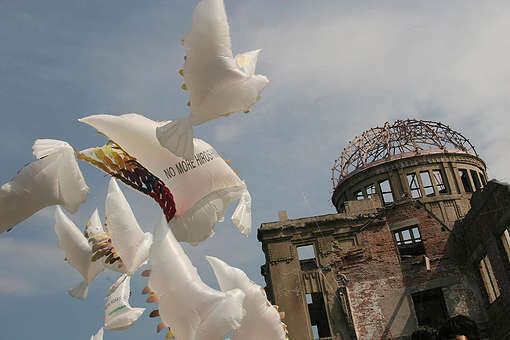 The real total is likely much higher due to the number of deaths that have gone unrecorded. Many of these defenders are, like Berta, Indigenous women. 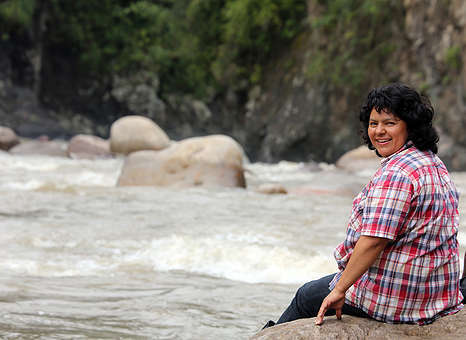 In 2015, Berta won the Goldman Environmental Prize for her peaceful opposition to the Agua Zarca project, which, if built, would threaten the livelihood of the Lenca Indigenous community. Less than a year later, she was murdered in her home in La Esperanza. The investigation into her murder revealed that it was planned and executed with DESA’s “full knowledge and consent” in order to eliminate her opposition to the megadam. But this verdict only punishes those who took the orders, allowing the architects of Berta’s killing to remain free. In fact, Honduran officials have not even taken steps to identify those who planned and ordered her murder, let alone bring them to justice. So we must not rest. Not until the masterminds of Berta’s assassination have been found and brought to justice, and the rights of environmental defenders around the globe are protected. While the outcome of this trial has left me with a bitter taste in my mouth, I continue to draw inspiration from Berta’s family, her colleagues at COPINH, and her Lenca community, who continue to fight for their environment with love and dignity. So, like Laura and the rest of Berta’s community, Greenpeace will continue to fight. Share this post with #JusticeForBerta if you’re going to fight, too. 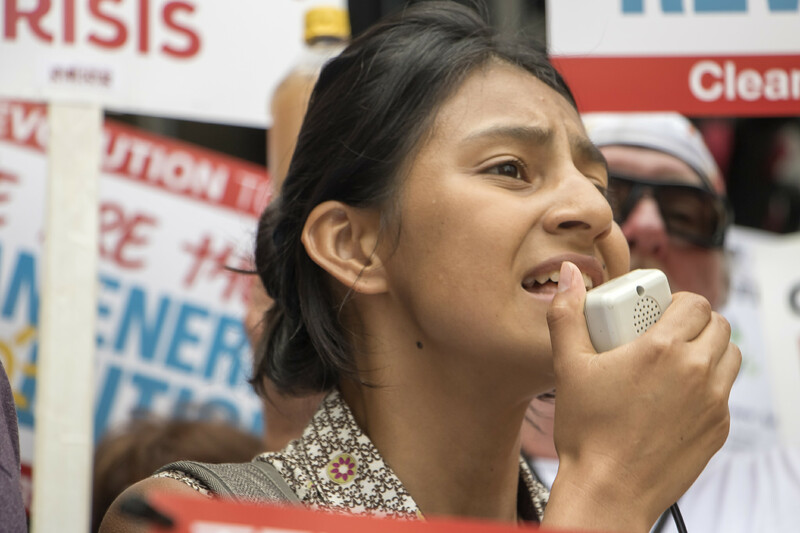 Violence against environmental defenders is at an all-time high. It’s time for action.